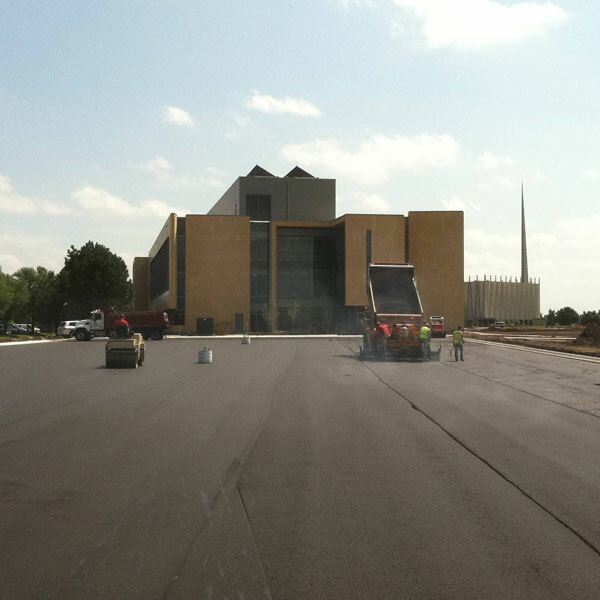 Whether maintaining new asphalt or restoring old, Nielsen Blacktopping & Concrete is your one-stop shop. Each project is unique and may have many different options for repair/restoration. The longer you wait to address maintenance issues, however, the costlier the repair could be. Whether it’s your driveway or road, it is extremely important to keep it smooth and pothole-free. This is mostly for safety reasons, but also because of possible damage from moisture getting into the asphalt or concrete. When water penetrates the surface of asphalt or concrete, problems will multiply and cause cracking throughout the rest entire surface, as well as cause potholes to grow. Patching as soon as possible is essential to eliminate these problems. Filling asphalt cracks is also important in extending the life of your asphalt surface. To keep cracks from becoming potholes, it is important to seal them as soon as possible. There are two reasons for this: first, you do not want water to seep into your asphalt and create further cracking and damage throughout the surface; second, if cracks are left unsealed, vegetation can begin to grow in them. Eventually, roots will grow and spread, causing the asphalt to shift and lift up, resulting in dangerous, uneven blacktop on driveways and roads. 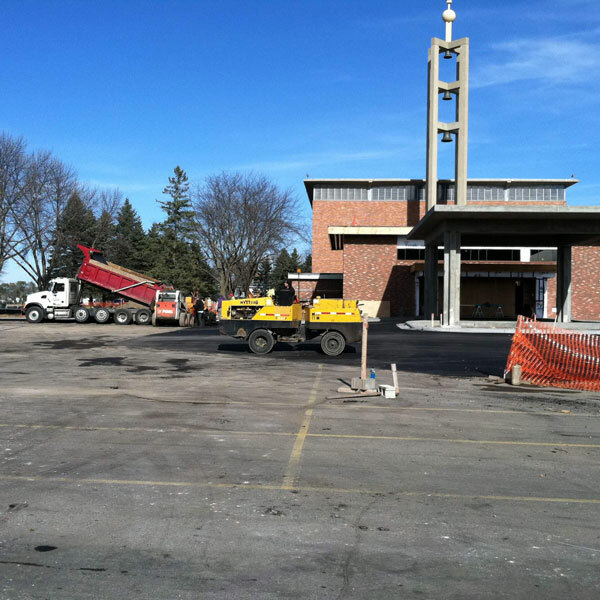 Nielsen Blacktopping & Concrete works with the best crack-filling contractors in Southern Minnesota to ensure you receive the proper installation. There are several kinds of sealers available to cover a variety of blacktopping needs. Nielsen Blacktopping can help you decide what application best suits your requirements. Sealcoats range from cosmetic to structural, and include chip seal, emulsion asphalts, penetrating cut back oils and soy based products. 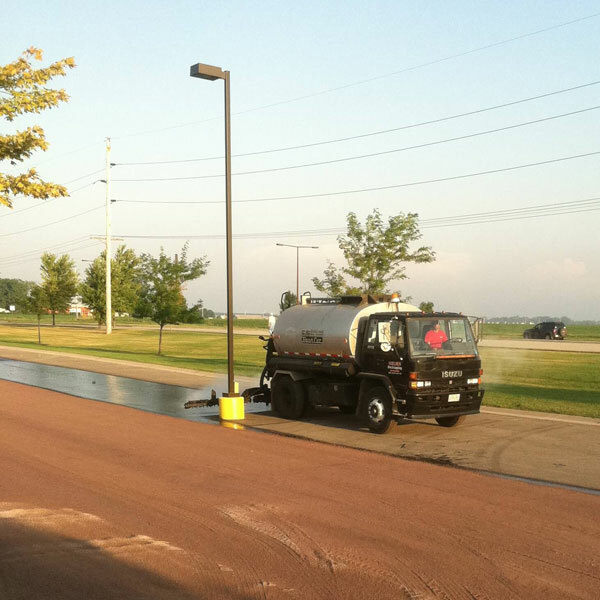 Nielsen Blacktopping can accommodate any budget and any condition that your asphalt/blacktop may be in.